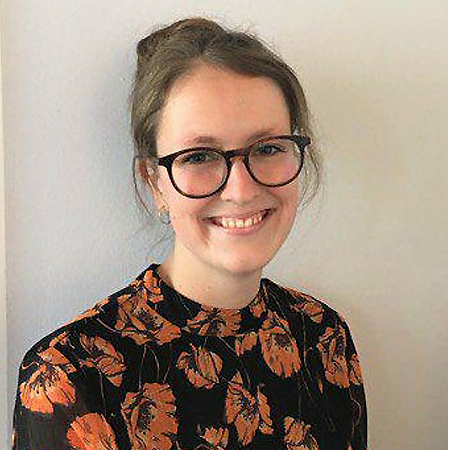 2018, issue 41, Anna Ilsøe and Nanna Bugge: The Danish Sociological Association is a voluntary association for anyone with an interest in sociology. The association was formed in 1965 with the purpose of creating a broad organisation for sociologists and everyone with an interest in sociology, where sociology could be debated and developed in different ways. This goal is still a focal point of the association.